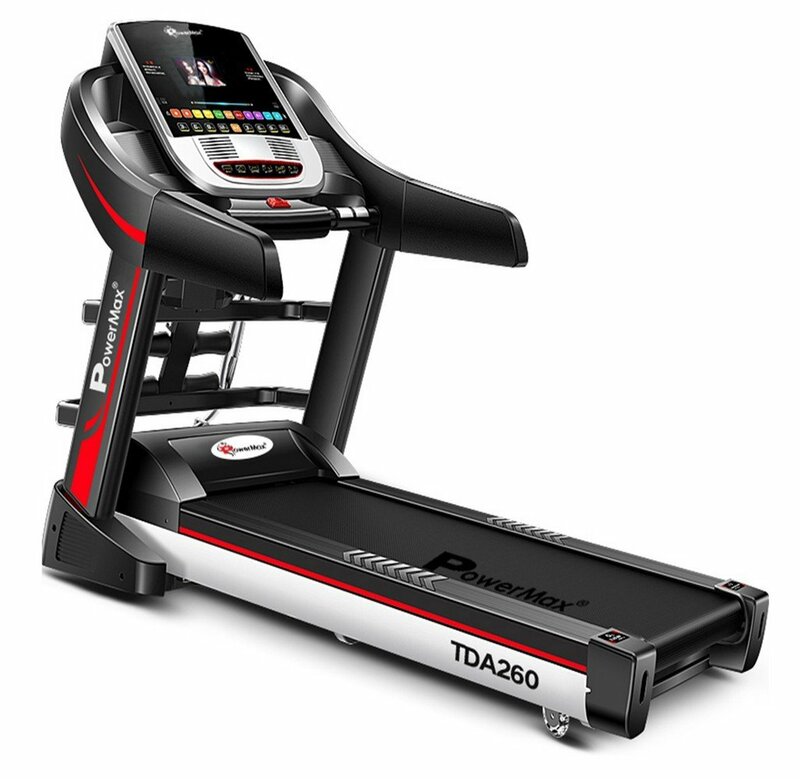 Buy Powermax fitness TDA-260 motorized multifunction treadmill with auto inclination for Rs 44,990 only. Few hours left. Lifetime frame warranty, 3-year motor warranty, and 1 year parts & labor warranty.